Remember when we used to do this in the 70’s? Well it’s ‘knot’ the same decade, but it’s the same stitch. Projects offer a good study of square knots, twisted knots, half hitches and more. 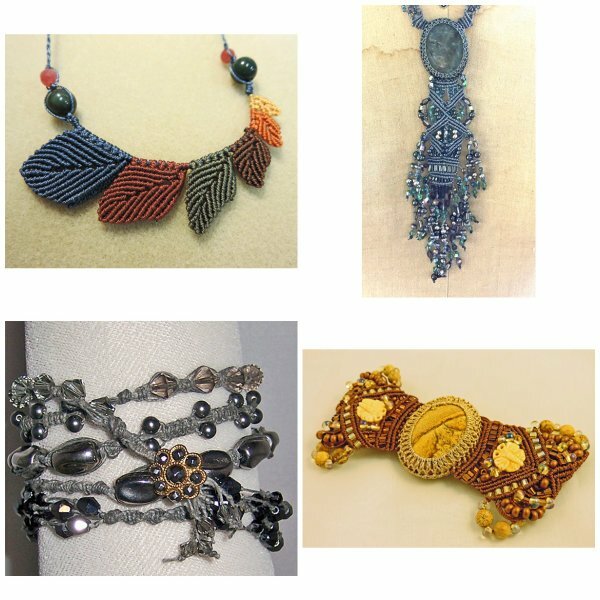 Easily incorporate beads, finish fringe ends full of beads and learn to use the newest tools. Choose from several projects. There are more samples at the shop--you can decide on class day.